Wedding season has officially started in the Dallas area! Check out these beautiful wedding photographs from Ashley and Brandon’s wedding located at Hidden Springs venue in Aubrey, Texas. The flowers, cake and catering were beautifully provided by Sweet Memories Cakes & Catering. The decorations were handcrafted by the talented Jack and Ginger Boutique. Ashley wore a stunning wedding gown from BHDLN designed by Catherine Deane and looked flawless! Hair and make up by the talented Emily del Toro. The couple shared a priceless moment as they shared a “first look” before the ceremony, followed by a first look between the groom and daughter. Both moments were so sweet! After one of the most heart-felt ceremonies I have ever witnessed, they danced the night away in celebration! They also had a really fun idea of a coffee truck for the reception(Felix Coffee). It was an amazing wedding, full of special details that all tied together so beautifully!! Wishing you many years of love and laughter and may each day be better than the last! What an exciting journey you have ahead of you! Please take a moment and PIN a few images to Pinterest! Again..Wishing you many years of love and laughter and may each day be better than the last! What an exciting journey you have ahead of you! 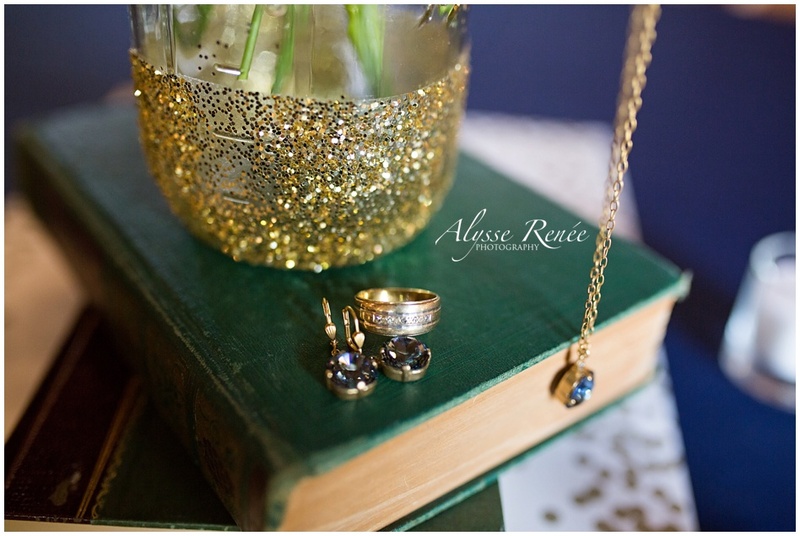 Clients- Thank you for chosing Alysse Renée Photography for your photography needs! *Please feel free to share this blog post! Please do not “screen shot” the blog for social media picture sharing. If you want a file with my watermark on it, I will be happy to send you your favorite for Facebook! If you have enjoyed my work and are interested in booking your wedding or other special time in your life..
CLICK HERE AND BE SURE TO LIKE MY FACEBOOK PAGE! Hidden Springs weddings in Aubrey are just always so beautiful and you definitely did not disappoint. I LOVE, LOVE, LOVE how that the bride and groom incorporated their darling little one into ceremony and formal portraits. It is so important to showcase that family bond and you truly captured every moment.